Is Cover FX Cruelty Free? Does Cover FX Test On Animals? Are Cover FX Products Vegan? With all those makeup brands out there, it’s hard to determine what distinguishes one from another. It sometimes seems like every cosmetic company is producing the same things, and I kind of wonder, why should I buy from any one company over another? But that’s not the case with Cover FX. Why not? Because they do not come out with products that most other companies produce. They do not manufacture eyeshadows, eyeliners, mascaras and the like. They only produce skin cosmetics; foundations, concealers, contours and bronzers. At first glance, this might seem like a negative, because their product range is not as diverse as other makeup companies. But in fact, it is a positive. Why? 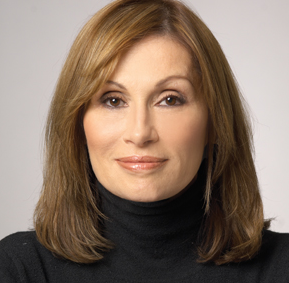 Because, as Victor Casale (founding partner of Cover FX) says, “You can’t do everything well.” Because Cover FX focuses all their energies solely on skin cosmetics, they offer superior products that enhance the complexion and leave your skin feeling great. Lee Graff, Founder Of Cover FX. I was not surprised to learn that Cover FX was created by an individual who recognized a need and realized that no-one was filling it. Lee Graff, the woman behind Cover FX, had been working in the CosMedic Clinic in Toronto for 15 years before she decided to create Cover FX. Her job at the clinic had been to find healthy skin cosmetic products, like foundation and concealer, to help burn victims or patients with skin issues cover up blemishes on their skin. 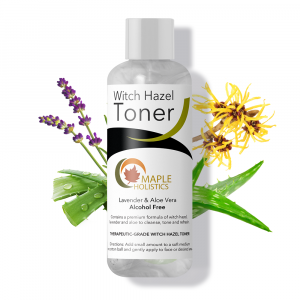 But even though she tried so many products on the market, including mixing and matching different products, she just couldn’t find what she was looking for – products that worked well, offered maximum coverage, used healthy ingredients and were suitable for sensitive skin, that were appropriate for every skin tone. While that sounds like a tall order, Graff realised that the market needed products like these, and her years spent working with her patients became her motivation to start Cover FX. She was introduced to Victor Casale, who had worked for MAC cosmetics, and together they decided to develop exactly such products. It’s for this reason that Cover FX is specifically skin care products and cosmetics. They don’t get sidetracked by trying to include everything, but continue to stick with the original goal – to help people whose skin is in compromised condition feel better about themselves. Jenny Frankel, a chemical engineer who had also worked for MAC, helped Graff to produce the kinds of products she had been dreaming of, and is also credited with the company’s early success. Cover FX is a cosmetic company that specializes in skin products. 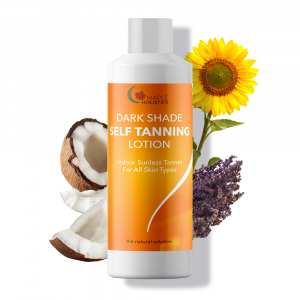 They use only healthy ingredients, they cover every shade of skin tone, and their products are safe for sensitive skin. Cover FX Natural Finish Foundation. Okay, let me just say that Cover FX’S foundations come in FORTY shades! While that’s pretty common for eyeshadow colours, that’s a seriously impressive range for foundation colours. Cover FX’s Total Cover Cream Foundation is a long-lasting cream foundation that contains vitamin C and E, so you know that what you’re putting on your skin is good for you, and in keeping with the company’s policy, it offers awesome coverage. This foundation also doubles as a concealer, and is great for under the eyes and other areas that need a little more persuasion. I’ve seen people with literally every skin type rave about this product (I personally have dry skin, but it’s supposed to work great for combination, oily and sensitive skin as well). Then there is the Natural Finish Foundation. 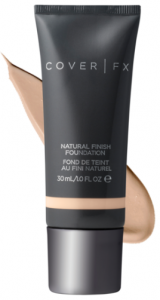 Also available in forty shades, this foundation blends really well and is also long-lasting, and like all Cover FX’s products, contains healthy ingredients that are good for your skin. You only need a little bit for your entire face because it’s really pigmented. It does have more of a “dewy” look after you apply it, which I like because my skin is naturally dry, but if that’s not your style you could always add Cover FX’s Pressed Mineral Foundation on top. This is a powder foundation which is advertised as giving a sheer to full coverage. I personally do not like the look of powder foundation as full coverage and would rather use it to highlight, but if you prefer a matte look for your face, this powder is the way to go. 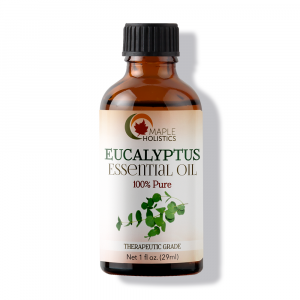 It looks especially good on those with oily skin, because it really gets rid of the oil shine. It was supposed to be a lighter foundation cream with a dewy finish, that worked best with dry skin (like mine). I guess we can only hope that the company decides to produce something similar for all those of us who want this product back! 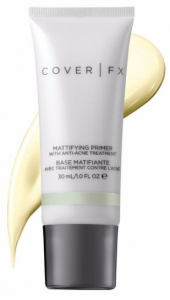 Cover FX Mattifying Primer With Anti-Acne Treatment. Cover FX makes seven kinds of primer, including anti-ageing primer and anti-acne treatment primer. I’m actually starting to wonder if it’s the only primer out there that has anti-acne treatment properties, because when I googled “anti-acne treatment primer” the entire search page was about Cover FX’s primer. That’s a pretty impressive amount! I thankfully do not have very sensitive skin, but when I read the reviews on Sephora for this product, the majority of people gave it four or five stars, and many said they had sensitive skin. So, if you are acne-prone, have a skin condition, or have sensitive skin, and you can’t seem to find a primer that doesn’t irritate your skin or make you break out, I would recommend that you try Cover FX’s products. 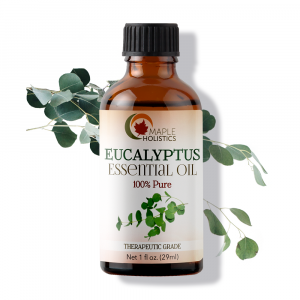 They’re free of inflammatory ingredients, and not only feel good but are also said to improve your skin’s appearance. Cover FX Custom Enhancer Drops. What I love about the Enhancer Drops is the amount of different ways that you can use it. These drops give your skin a gorgeous glow, and they come in nine different shades (2 give a matte finish – Sunkissed and Sunset – they’re more like bronzers, and seven “illuminators”). 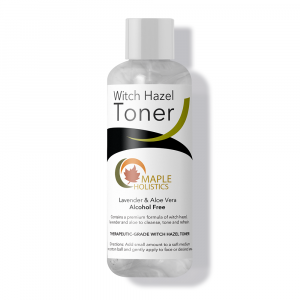 You don’t have to use a lot of product because the shine is amazing so the bottle will last you a long time. It can be mixed in with your primer or moisturizer under your makeup, mixed in with your actual foundation to give you an all-round glow, or added on top of your foundation to highlight. Personally, I don’t put it over my foundation as a highlighter because it’s really shiny and I feel it’s a bit much. But, if you’re a real glow girl, go right ahead! You control how much of a glow you want to give your skin, so the more you pump, the more you’ll shine (which is why it’s called “Custom Enhance”). This product really works and I love the natural glow it gives when mixed into foundation! If you have lighter skin (like me), I would recommend that you try out Sunkissed, which is the lighter bronzer, and Halo or Blossom with your foundation or as a highlighter. 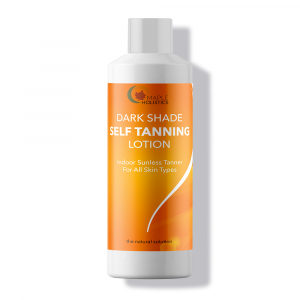 If you have darker skin, Sunset is the way to go, and a darker shade illuminator, like Candlelight or Sunlight. Cover FX is cruelty-free and does not test on animals, nor do they use any ingredients in their products that have been tested on animals. They also do not sell their products in China, which would require them to be tested on animals. All Cover FX products are vegan. Cover FX is a really good choice for anyone who really cares about what they are putting on their skin. Whether your skin is sensitive, acne-prone, or even just normal, you want to feel good and use the best products to make you look the best that you can. Cover FX was created by idealistic people to fill specific needs. Thankfully, it continues to fill those needs by providing products that we can all benefit from and feel great using!